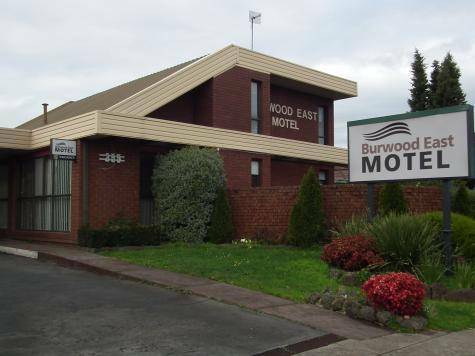 The Burwood East Motel is located 20km from the CBD, which is easily accessible by car, train or tram. 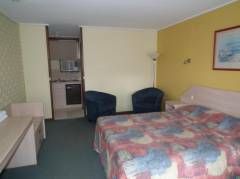 The hotel is also just 20km from the Yarra Valley Region and the Dandenong Ranges with local attractions including Yarra Valley Wineries, Healesville Sanctuary and Puffing Billy. All 23 rooms are ground floor non smoking with parking directly outside the room. Rooms are comfortably appointed, spacious, clean and serviced daily and a full breakfast to your room is available on request. Guests facilities include swimming pool, BBQ area and guest laundry. Directly opposite is a 24hour Coles supermarket, K-Mart and shops.